The VA loan is usually the best option for someone with VA benefits. 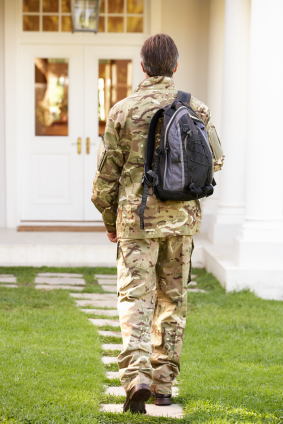 Generally speaking, you must be active duty and/or honorably discharged from the armed services in order to qualify for a VA loan. You may also qualify as the spouse of a service member who was killed in the line of duty. VA loan requirements are considered to be relatively lenient: there is no required down payment, the seller can contribute for closing costs and a whole lot more. And rates are excellent with no monthly mortgage insurance. 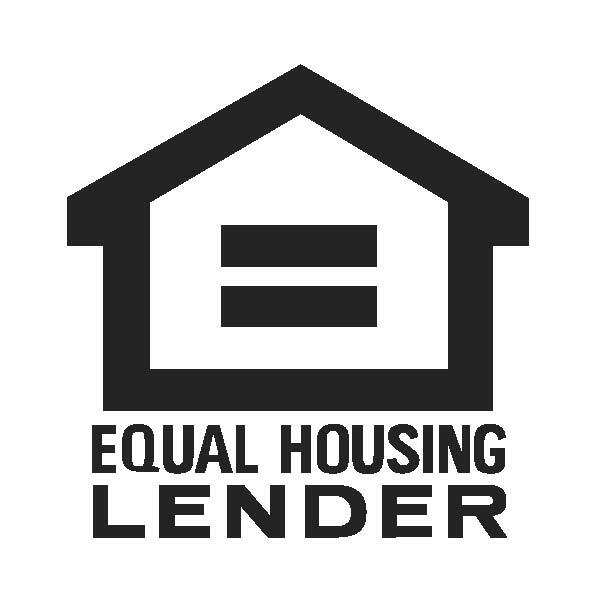 For any VA loan you will be required to obtain a current certificate of eligibility (COE). BEWARE: There are many places out there offering help obtaining your COE for a fee, but that is not necessary. The quickest, easiest way to get your COE is FREE online at the VA website. There are step-by-step instructions of how to do this at the Veteran Information Portal. You can begin the process to obtain your COE online here: www.ebenefits.va.gov. What Specifically are the VA Loan Requirements? No Money Down. You can purchase a VA loan with very little money out of pocket, and with no geographic restrictions like the $0 Down USDA Loan. Typically you will be required to place an earnest deposit with your offer to purchase a home (the minimum is usually $500-$1000). If structured properly with your realtor, the earnest money can typically be refunded at closing. It’s a good idea to meet with a Landmark Mortgage Planner for a pre-approval to learn how to structure your offer before you find a home. Credit Score of 580, with NO open collections, and at least 3 trade lines. Paid collections are not usually a problem and some open collections can be paid by the seller at closing with underwriter approval. The 3 required trade lines don’t necessarily have to be on the credit report, but can be alternative trade lines like electricity, car insurance or phone bills. These must be documented and paid as agreed. Under VA loan requirements, the buyer typically must have a 580 score. Two Year Employment. This is required when the Vet is no longer a member of the military, and can be waived if a soldier is just returning from active duty. Maximum purchase price in our area as of December 2012 is $417,000. These limits often change and any updates could be seen at the VA website. VA loans have no monthly mortgage insurance which helps to keep the payment low. However there is a VA funding fee which is usually added to the purchase price. This funding fee is 2.15% for first time users of the program and 3.3% for those who use it additional times. There is no funding fee for disabled Veterans, or unmarried surviving spouses of Veterans who died in service or as a result of a service related disability. So with the right coordination with your realtor, you can get a very attractive deal. Be sure to talk with your Landmark Mortgage Planner about your desire to eliminate any debt so that this can be structured properly on your offer to purchase. Regardless, you will most likely need a pre-approval letter from a lender before you can make an offer on a house. We’d love to help!